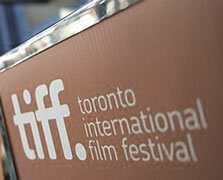 Over the years, the Toronto International Film Festival has "grown from its place as the most influential fall film festival to the most influential film festival, period." The contacts we have developed while attending this showcase event has increased our reputation in the industry and assisted our sponsored artists when submitting entries in various feature film and short-film categories. 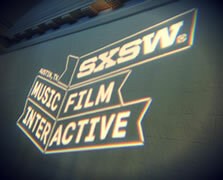 The South by Southwest Film Festival has helped galvanize filmmakers with technology and ideas of tomorrow. The energy and creativity of the many genres of entertainment represented at this landmark festival celebrates the art of film while expanding the visions of both creators and audiences. Our time spent each year in Austin has resulted in tremendous returns for Ready or Not Films.